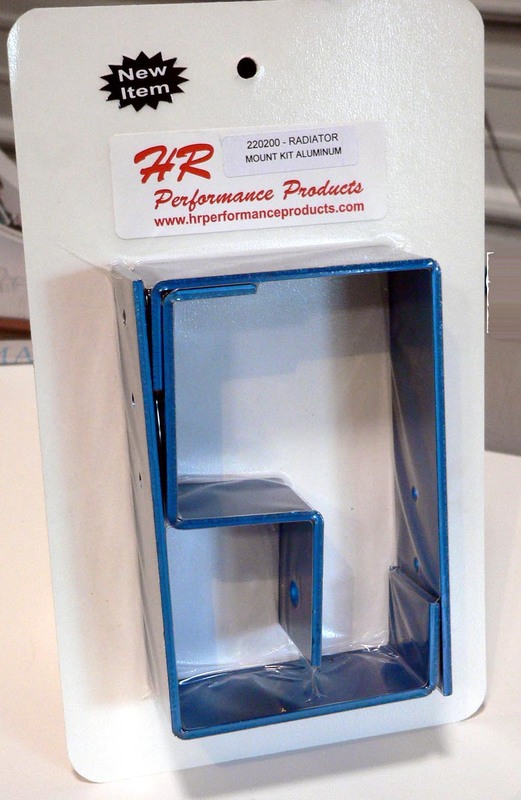 HR Tooling & Machine can follow through with you parts all the way to the packaging process. We have two packaging options available. 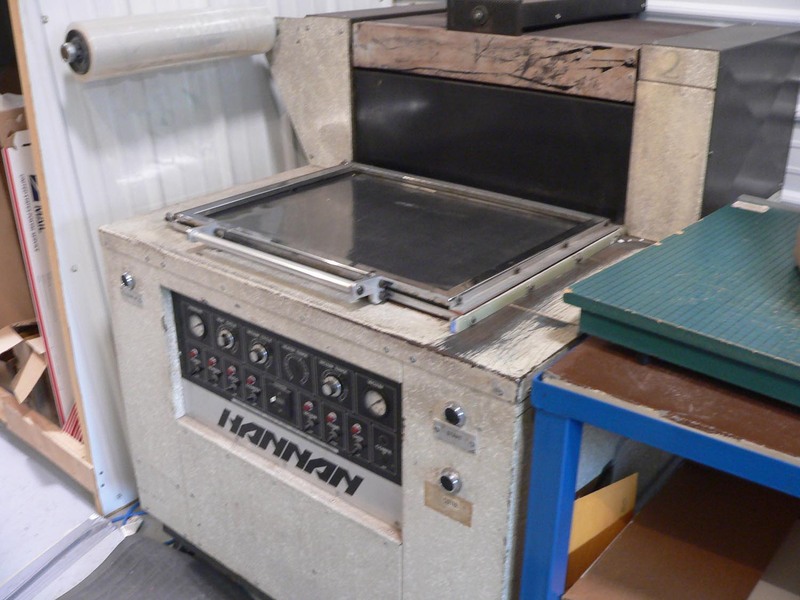 The first is our Hannan vacuum packaging machine. It can accomodate up to 18" x 24" skin boards and provides an excellent and professional looking finished product. The second packing option we offer is poly tubing (available in various thicknesses) sealed with an impulse sealer. Product packaged, labeled, and ready to sell!